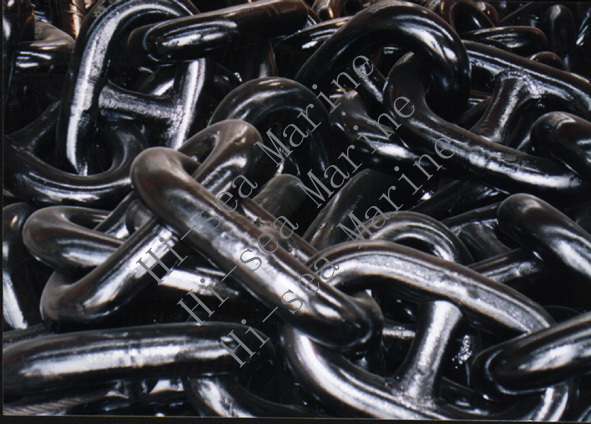 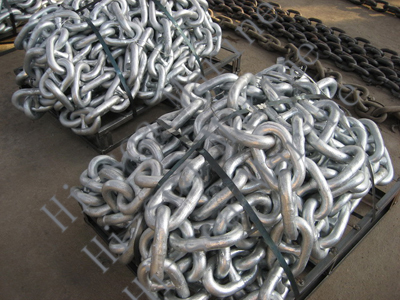 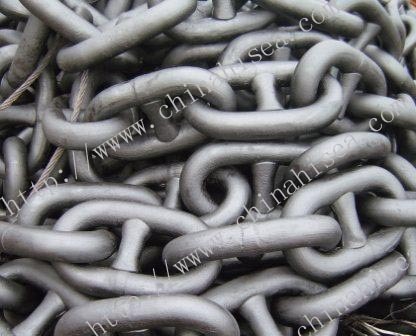 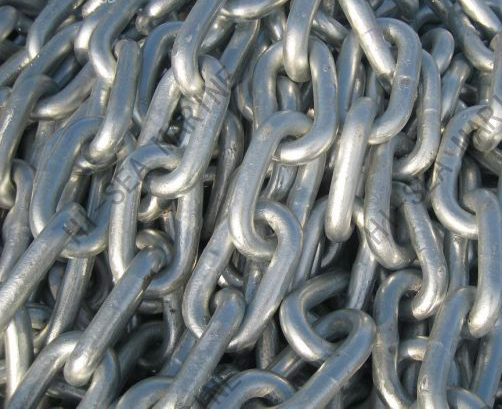 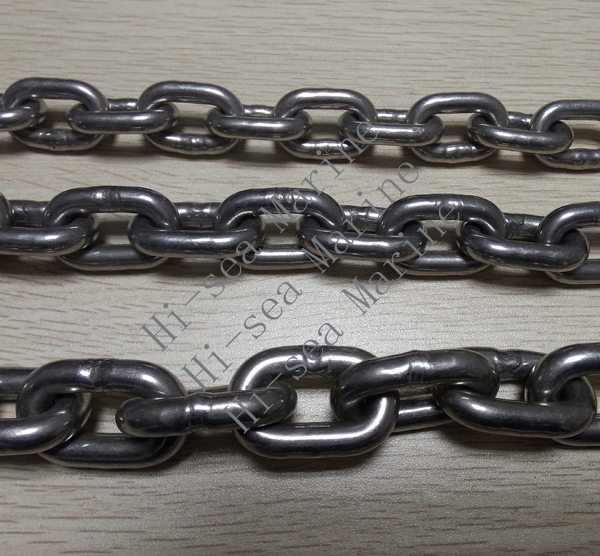 Marine chains (Anchor Chain) is connected between the anchor and the vessel hull, the ship used to deliver and buffer force suffered. 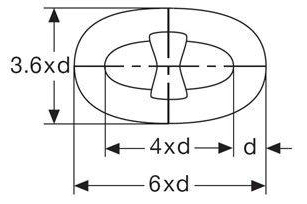 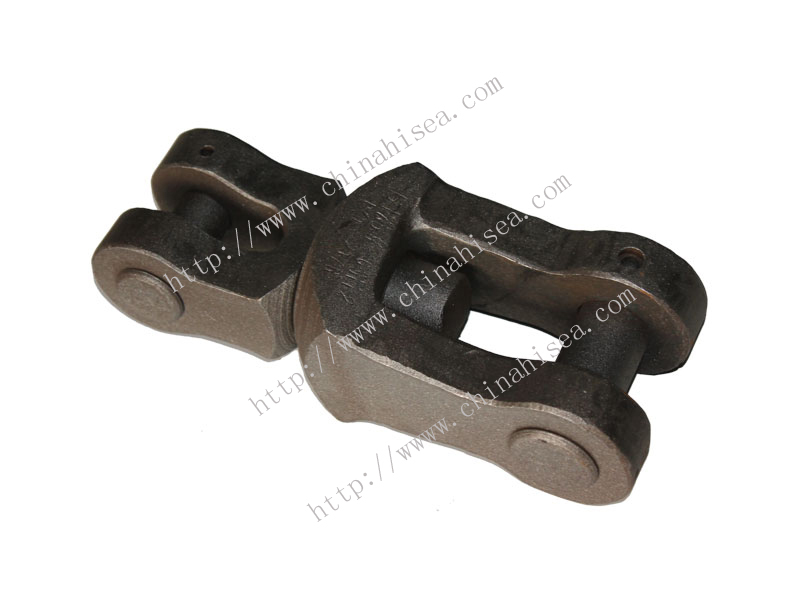 Part can produce friction. 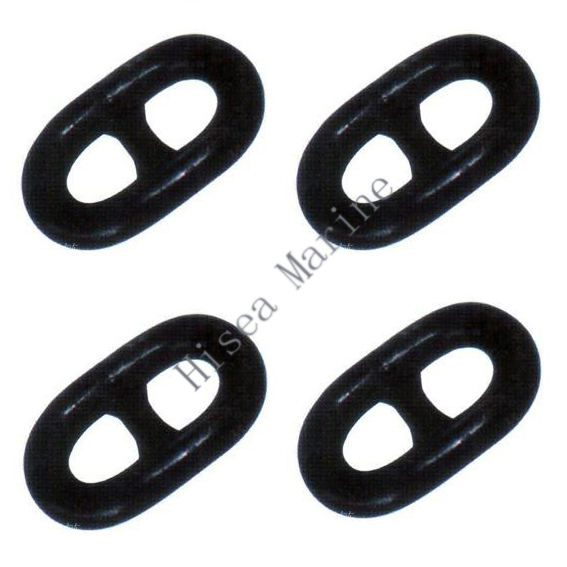 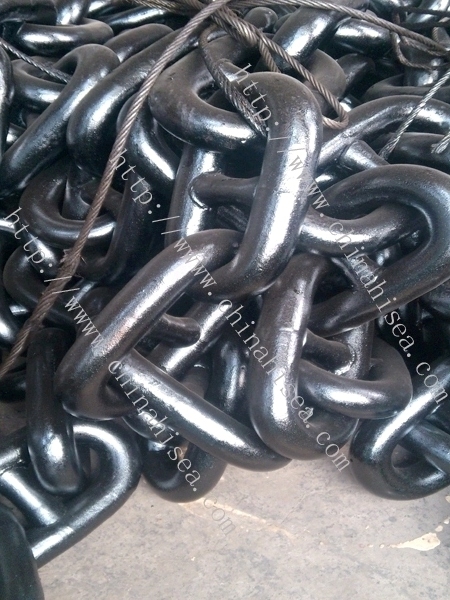 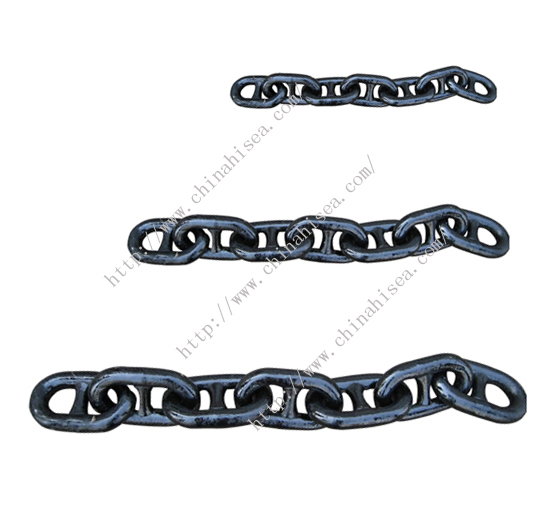 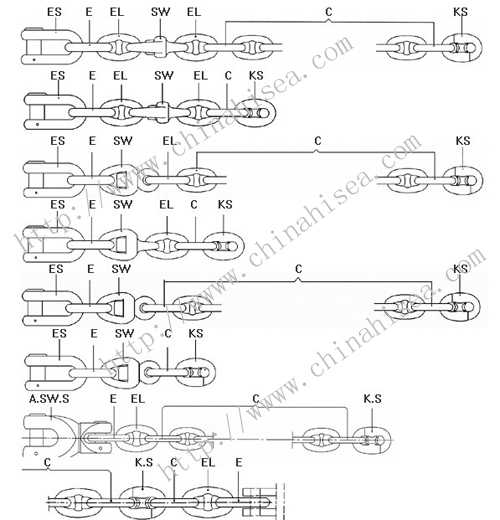 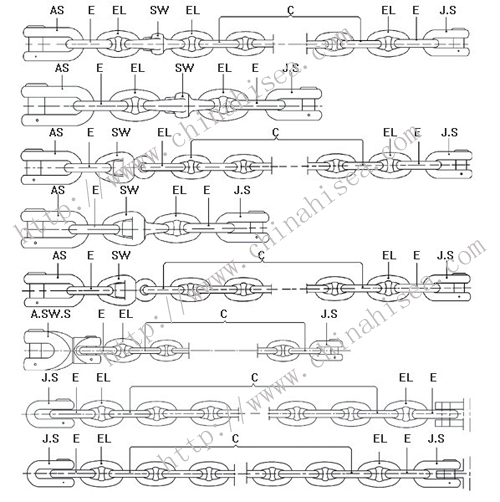 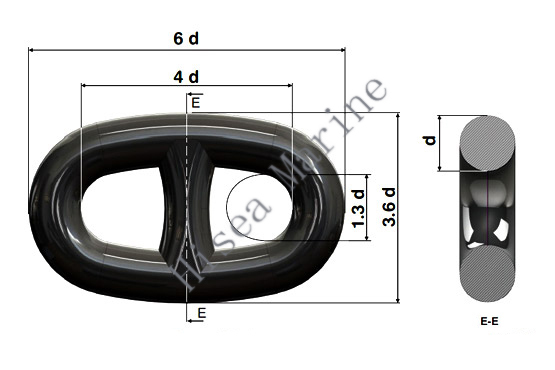 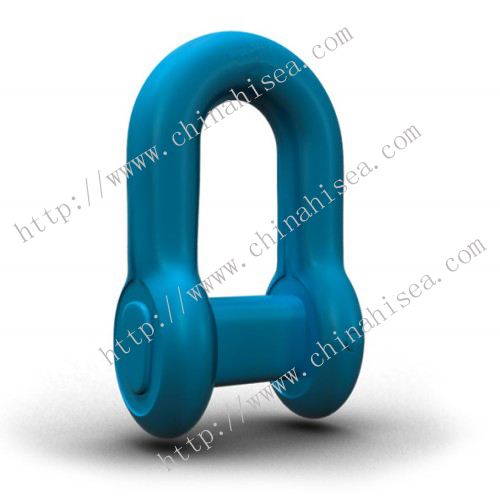 Related products for "Marine Chains"